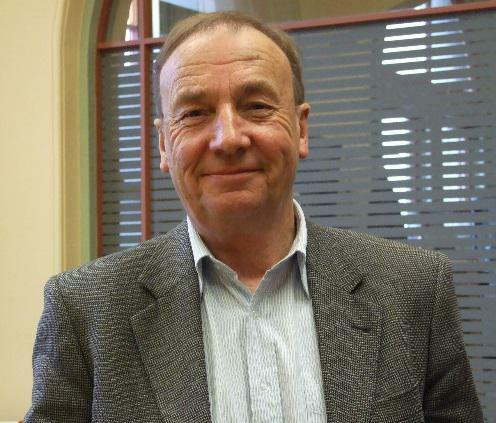 Ron Palenski is a historian and author and among the most recognised authorities on sport and military history in New Zealand. He has written numerous books, including many on rugby, including an academic study that placed rugby firmly as a marker in our national identity. 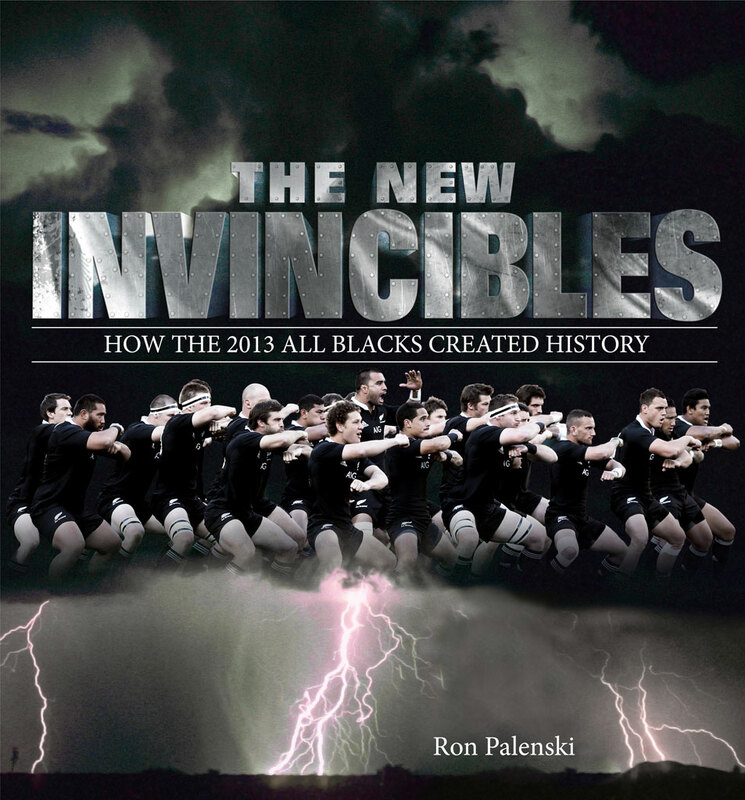 He regularly chronicles the game, most recently with the updated version of New Zealand rugby’s biggest selling book, Men in Black.